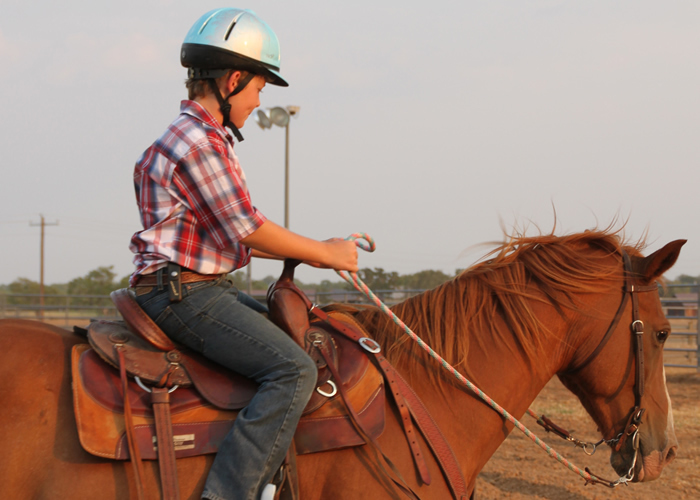 Get ready to saddle up, cowboy. 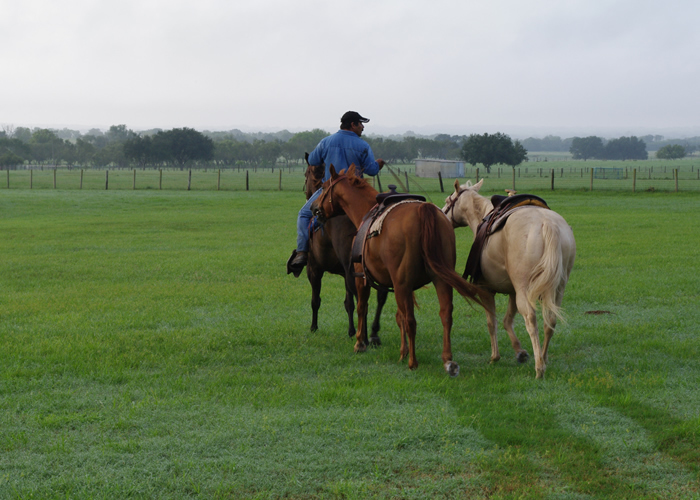 For hundreds of years, the preferred method of transportation in Texas was riding through the land on horseback. 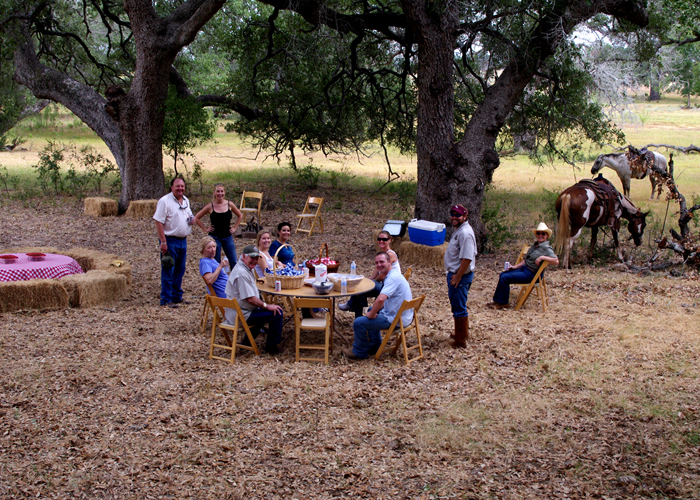 At Picosa Ranch, we keep the old tradition alive. 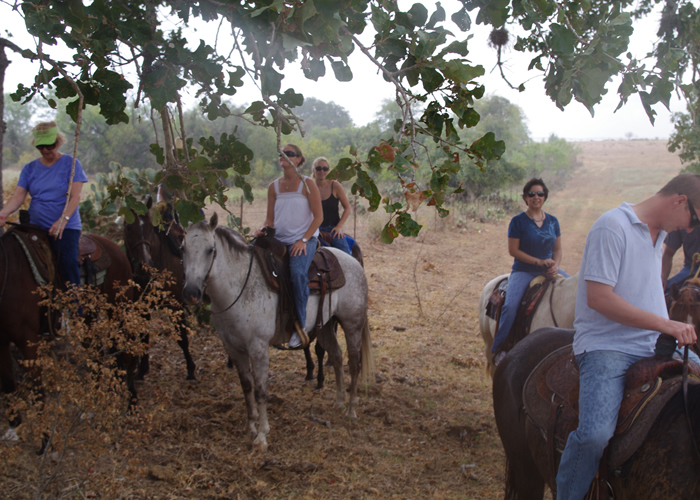 The best way to explore the expansive property is from the saddle of one of our many horses. 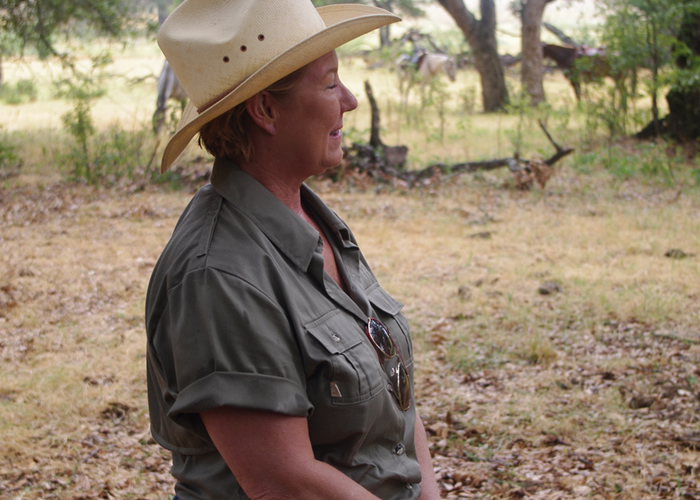 A guide will lead guests on horseback to explore the land of Picosa Ranch. 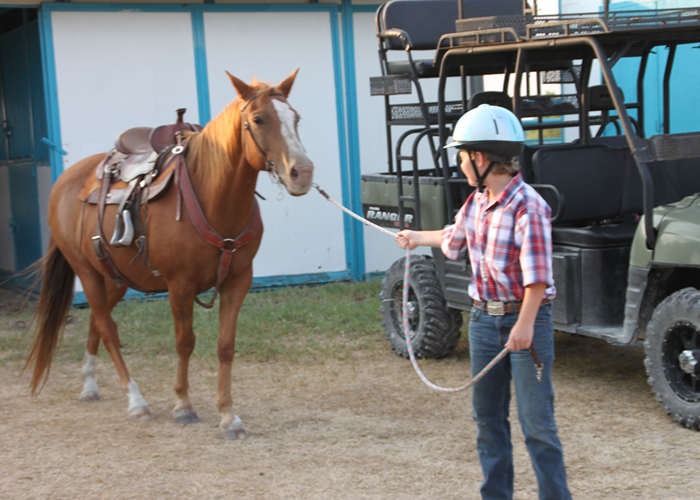 Ride through the property to see the many different animals, take a trip across the vast pastures or find the special treasures that the still holds.